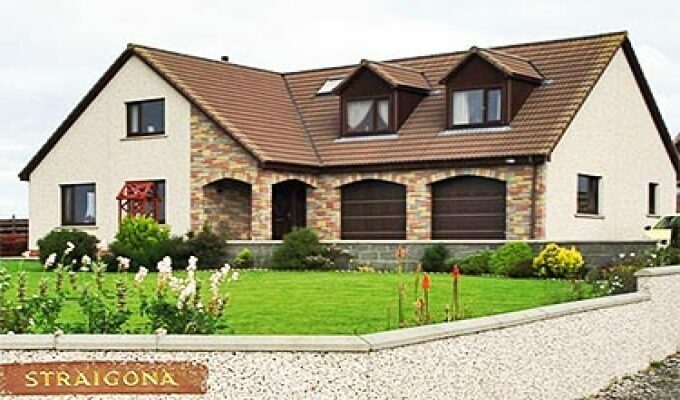 Purpose built B&B, semi-rural with stunning sea views but only 5 miles from Kirkwall. Awarded 3* GOLD by Visit Scotland. Free parking and WiFi. Please see website for more details.